Red Tent Midwives is the only midwife team for your homebirth or waterbirth in the Treasure Valley and Southwest Idaho. 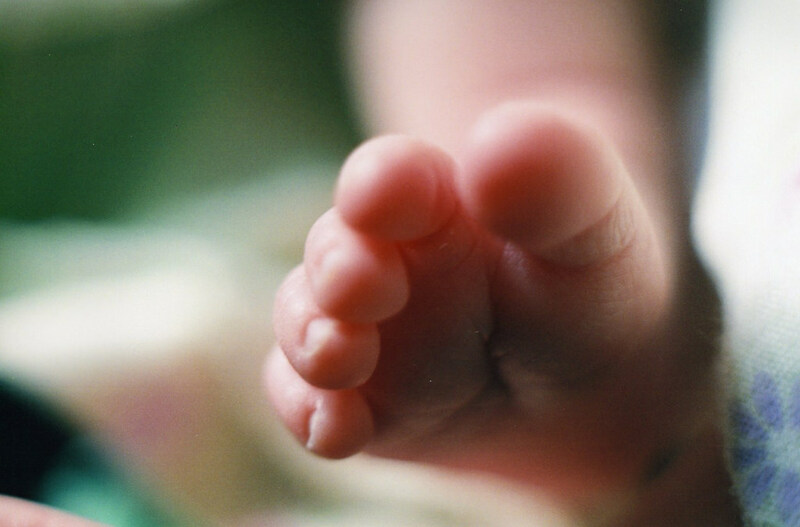 We provide safe, evidence based, and gentle care for women and babies. We offer waterbirth, homebirth, all prenatal and postpartum care, as well as educational classes. Call for a complimentary consultation with a homebirth midwife today! 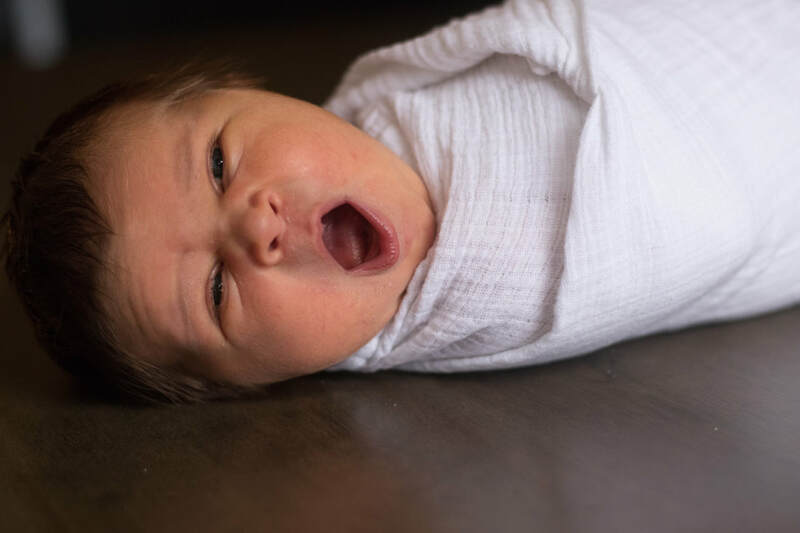 Red Tent Midwives provides midwifery care for women in the Treasure Valley and portions of the Magic Valley including Boise, Nampa, Caldwell, Fruitland/Payette, Mountain Home, Twin Falls, Jerome, and others.